Chelsea's Ramires has joined Chinese side Jiangsu Suning in a deal believed to be worth about £25m. Jiangsu finished ninth in China's top tier in 2015 and are managed by former Blues defender Dan Petrescu. He made 251 appearances for Chelsea, scoring 34 goals, after joining from Benfica for about £17m in 2010. 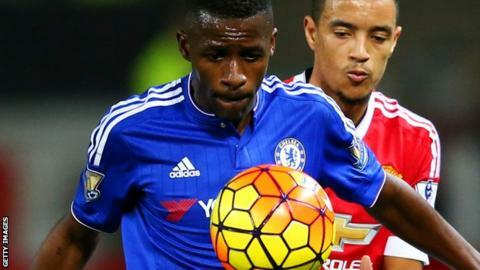 Listen - Why is Ramires moving to 'horrendous' Chinese league?